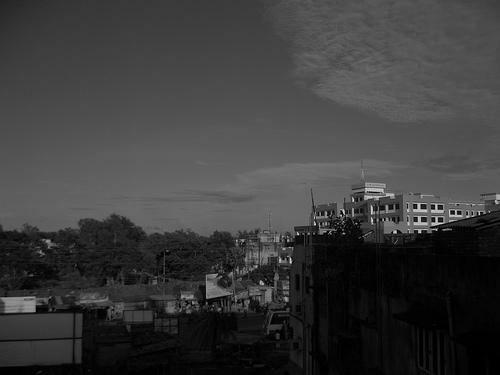 In the Eastern India state of West Bengal, lies the fast developing and industrial town of Haldia. Conveniently located at just 96 kms south of Kolkata, Haldia town is one of the most industrialized towns in West Bengal. The uniqueness of this industrial town lies in the serene natural beauty it has to offer-a perfect balance of development and natural beauty. Founded in 1959, this river town lies at the confluence of the Hoogly river and the Haldi river in the Purba Medinipur district of West Bengal. 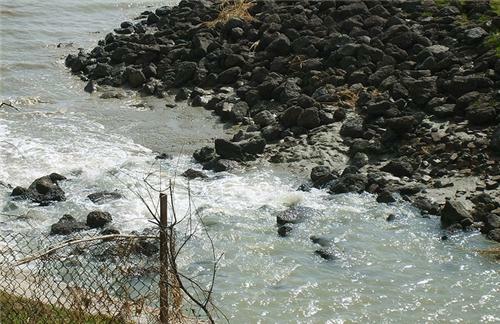 The township is a visual treat as it is surrounded by the Haldi river. A sneak peek into the genesis of development of Haldia Port reveals that with the advent of freedom in 1947, increase and growth in the volume of trade and the accompanying industrialization, it was felt that a suitable location was required to augment the handling capacity of Calcutta Port. Hence, a new dock system at Haldia came into being to provide economies in cost as well as to increase capacity. The development of the port was accompanied by a steady increase in the number of companies setting up their units in the town. Today, the port town is home to factories of major Indian and Multinational conglomerates. Some of the notable companies who have set shop in Haldia are South Asian Petrochemoicals, Shaw Wallace, Tata Chemicals, Hindustan Unilever etc. In addition to these numerous factories, Haldia is also a base of Indian Coast Guard. 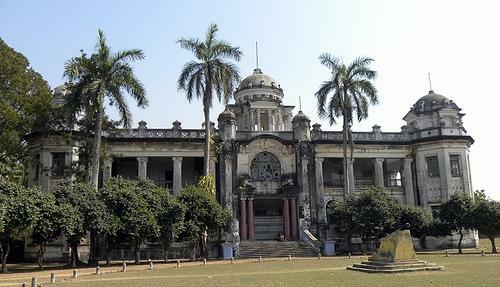 Haldia has a tropical climate with not very strong variation in day length and temperature. The climate can be said to be a moderate one with the winters being chilly, but not too unbearable and the summers being hot but not to the extreme levels. The winter temperatures can go down to a low of 7 degrees Celsius and reach a maximum high of 29 degrees Celsius. The summers in Haldia are hot & humid when temperatures range between 24 degrees Celsius to 39 degrees Celsius.Haldia also receives a handsome amount of rainfall, especially during the monsoon season. The average rainfall is recorded around 1580 mm. The typical rainfall months are between May & September, but Haldia receives rainfall in winters as well. An industrial town, the population comprises mainly of employees, officials and workers of various national and multinational companies operating out of Haldia Town. One can find people from diverse backgrounds and nationalities co-existing in this beautiful industrial town of West Bengal. Special mention should be made of Sataku- a mini Japanese township comprising of the Japanese community who are employees of Mitsubishi Chemical Corporation which has its operation in Haldia. One can reach Haldia from the City of Joy (Kolkata) by both road transport and rail transport system. The approximate distance by road is around 121 km. Regular buses ply from Kolkata to Haldia, and recently air conditioned buses have also been introduced between these two destinations which take less than three hours for the entire journey. However, if you have an adventurous bend of mind, there is always an option of travelling on NH 117 in your beloved car. 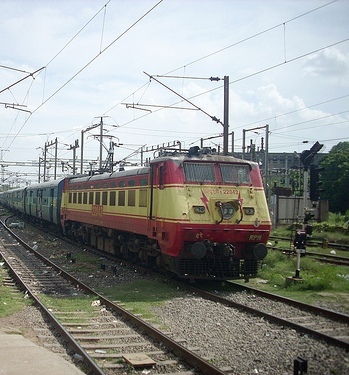 Though there is no direct train from Kolkata to Haldia, one can travel from Kolkata to Tamluk on train and then travel from Tamluk to Haldia in a taxi.